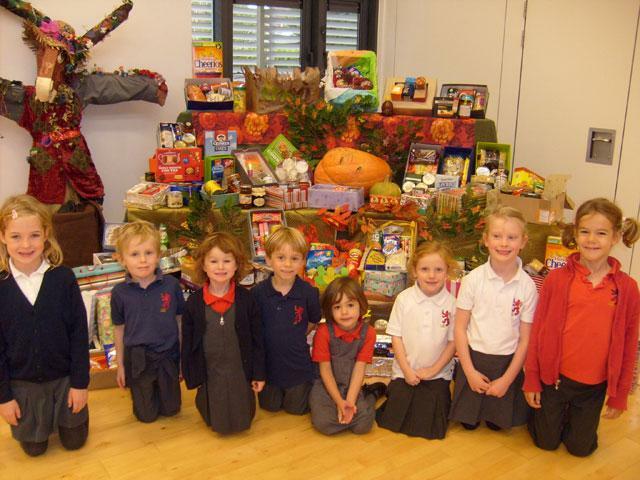 Our Infants’ October Birthday Assembly included the Collis Annual Harvest Festival display. As always, parents were so generous with their contributions of food and the children decorated their Harvest boxes with much flair and enthusiasm! 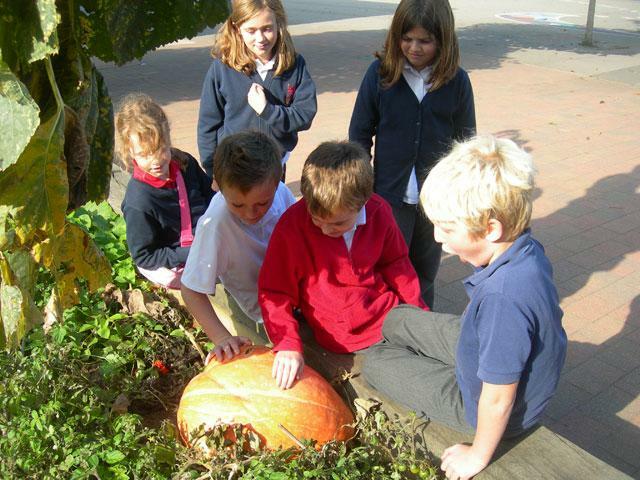 As you can see, the centrepiece was a magnificent pumpkin, grown on site and harvested by Year 5! Jenny from the Salvation Army came to the assembly and accepted the donations with grateful thanks to all. The pumpkin has been given to Rachel in the kitchen and we hope something creative – and delicious – will appear soon!! !